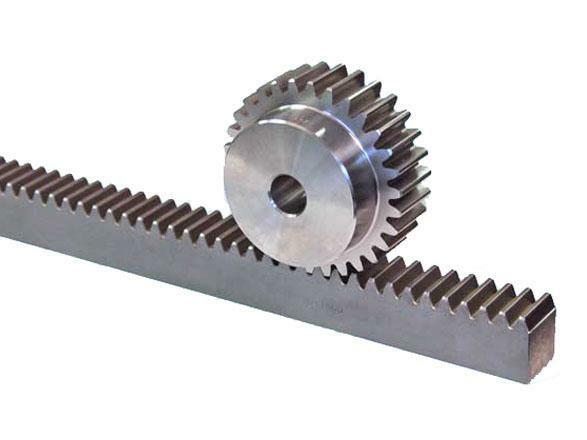 Rack and pinion is utilized to convert rotational motion to linear motion. A rack is straight teeth cut into one surface of rectangular or cylindrical rod shaped material, and a pinion is a small cylindrical gear meshing with the rack. 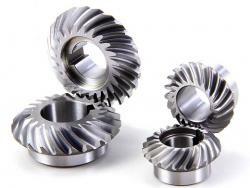 There are many ways to categorize gears. 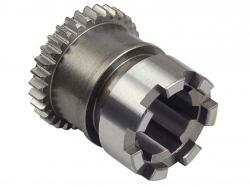 If the relative position of the gear shaft is used, a rack and pinion belongs to the parallel shaft type.